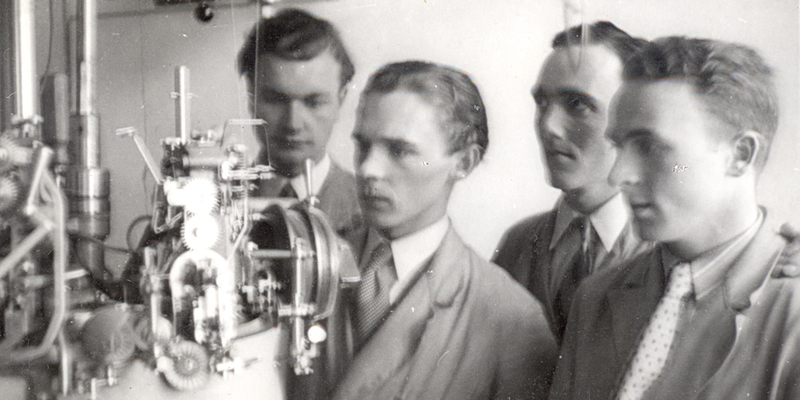 Norlender Knitwear`s story goes back to 1927, when the founder, Ola Tveiten, bought his first knitting machine. Mr. Tveiten lived with his family on a mountain farm on the island Osterøy. With no road leading up to the farm, the big knitting machine was brought up on a horse sledge assisted by many helpful neighbours. Ola Tveiten was a carpenter, and when the machine was installed in the basement of the farmhouse, he had to leave for work in Bergen. «You just have to make it work», he told his teenage sons, and left. 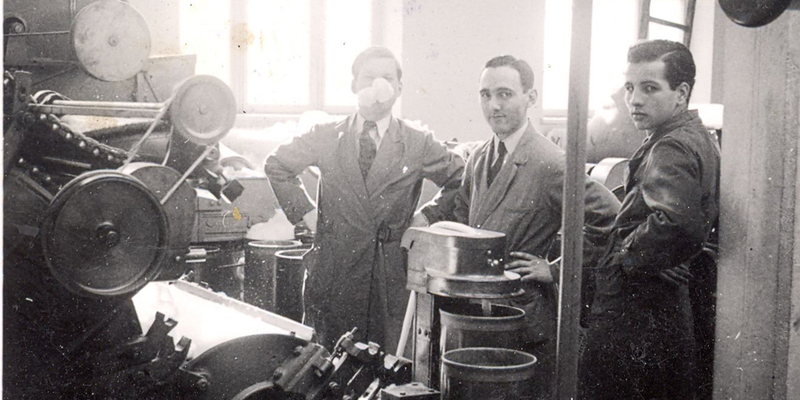 Together with their mother, Anna Maria Tveiten, the sons made the machine work and started producing underwear for women under themname «Svale trikotasje». The business went well, and very soon they had to invest in a second knitting machine and industrial sewing machines. Eventually the factory outgrew the small space in the basement and the family built the first factory building next to the old farmhouse. The dark years during WWII and the occupation of Norway were times with very limited resources. It was hard to get knitting yarn and what was available was a strange mix of cotton and other replacement fibers. Everything that was produced had to be shared very carefully between customers. The war ended and Europe and Norway eventually got back to normal. The business was good, people needed clothes and the prospects were bright. However, times were changing and it was difficult to foresee the big changes which took place when the low price products from the far east swept into the Scandinavian market. At Svale Trikotasje they struggled to stay in business, and felt that it was time for some vital changes. In the winter of 1989 the third generation of the Tveiten family took over the company. 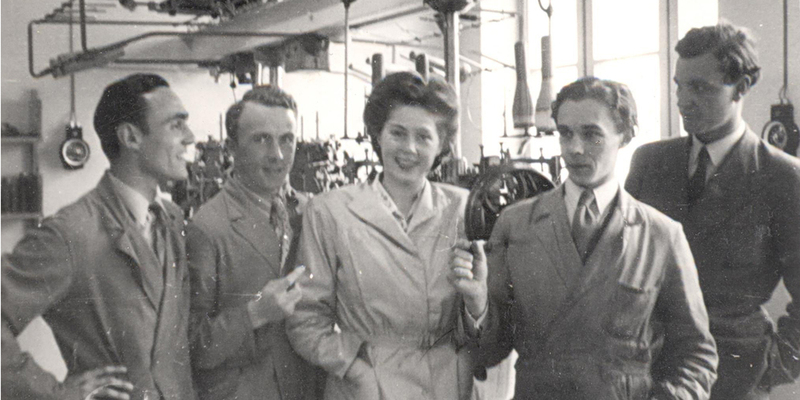 They reinvested in new machinery which enabled a wider range of knitwear production and started producing cardigans and pullovers based on the Norwegian knitting heritage under a new label Norlender. Norlender Knitwear is open for visitors. We welcome small and big groups for factory tours in our historical "Factory by the Fjords". For questions or tour reservations please contact: sales@norlender.no or +4756192000. Monday to Friday, from 9am to 4pm.